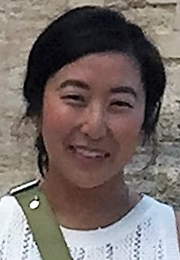 Aryun Hahm is a doctoral student at UCLA. She has been part of the research team since 2013, and currently serves as Co-Project Director. Her research interests include aging outcomes in a life course perspective, in particular women’s caregiving roles and financial outcomes in later life. She is also interested in older adults’ use of fast food restaurants as social centers for localized social support networks.